This is Empire of the Sun territory, or better yet Children of Men. Diasporic in feel, Tasty Hand-Pulled Noodles is a hole in the wall on the corner of Doyers and Bowery, where $5 bowls of noodles come with everything from oxtails to fish balls. You can even call in your order ahead of time. The owners emanate from Fugian Province. 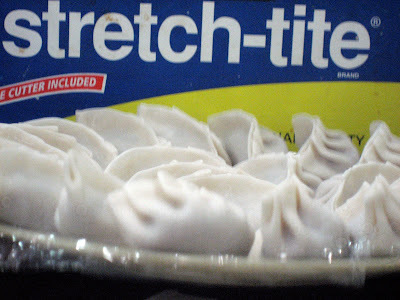 Knife-cut noodles are one of the specialties, and it takes time to knead the dough. The chef looks more like a baker, and the dough could be challah. A sea change is occurring in what it means to eat out. Vestibules replace the huge pleasure domes of Buddakan. Going out has become less a search for pleasure than a quest for a safe refuge where the prices rival the cost of cooking at home. 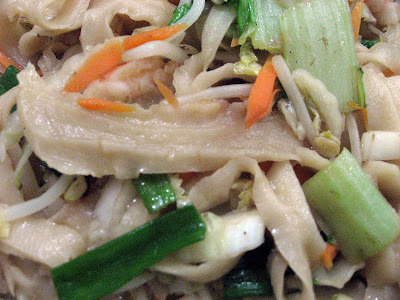 On all counts, Tasty Hand-Pulled Noodles fits the bill. This is post-apocalyptic dining with a prelapsarian feel. You won’t go away hungry, or surprised by hidden charges on the bill, although the steamed dumplings, with their delicate skins, look like subdermal hematomas. 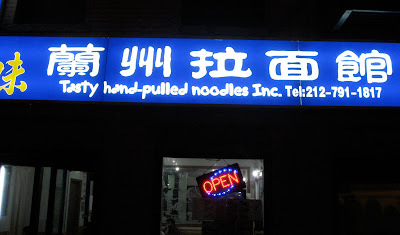 Wittgenstein would have appreciated the self-explanatory name—Tasty Hand-Pulled Noodles. “The world is that which is the case,” he said.